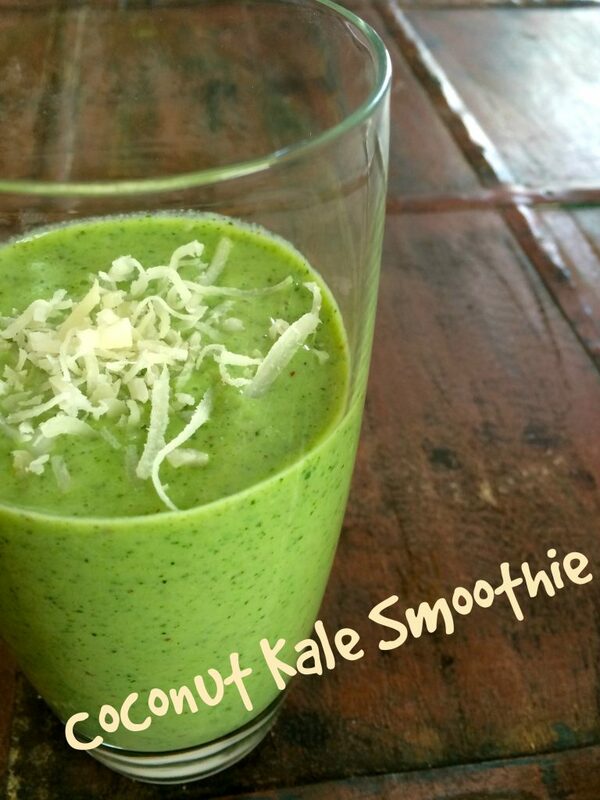 You put the kale in the coconut and blend it all up! This is one of my favorite kind of recipes, the kind where you don’t use measuring cups or spoons, you just throw in a little of this and a little of that. It’s got all the good stuff you need: protein from the milk and almonds, healthy fat from the avocado and almonds, complex carbs from the banana and tons of much-needed nutrients from the kale. Adding in the shredded coconut lends a little sweetness without adding tons of added sugar. Skip the oatmeal breakfast cookie loaded with processed crap disguised to look nutritious and start your day with this instead– it might take an extra 47 seconds, but it’ll be worth it. 1. Mix all ingredients together in blender or food processor and blend until smooth-ie. Made without refined sugar, these breakfast bars are full of fiber and protein to get you through your busy morning, or a perfect recovery snack after a great workout. Are you looking for a dietitian or nutritionist in Orlando? Contact me at nutritionawareness@orlandodietitian.tin or schedule your appointment here. Not in Orlando but still need some nutrition help? We also do online or over the phone consultations.